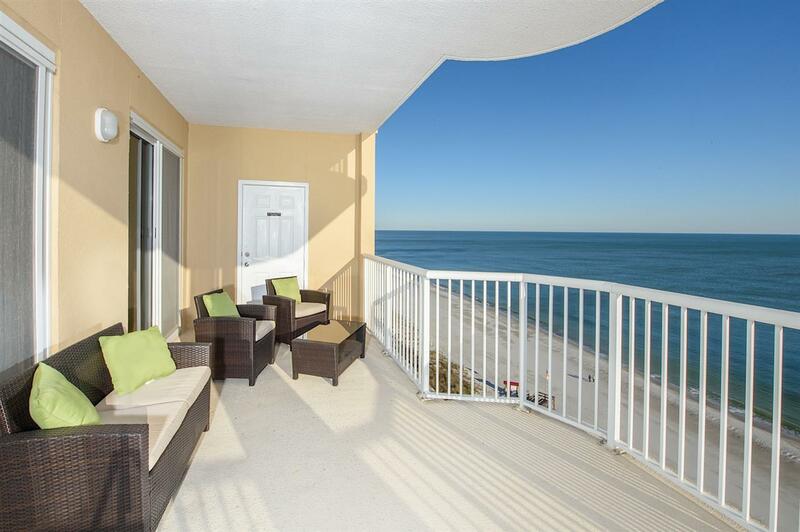 Enjoy breathtaking SUNSETS from this West CORNER PENTHOUSE unit! LARGE BALCONY and MASSIVE VIEWS! This is a great opportunity to own your piece of paradise. Property is a 3 BEDROOM/3 FULL BATHS. Rare find in this price range. Perfect for all! Unit conveys with an assigned COVERED PARKING SPOT. Third bedroom has a private balcony with view of Little Lagoon. Property has been a second home and would make a great rental. Complex features indoor and outdoor pool, fitness and OWNER ONLY roof level hot tub. Do not miss this opportunity!